BuildTrack smart automation system has been chosen by various bungalows and villas in Navi Mumbai, india. Vinay Desai architects one of the prominent architects in Navi Mumbai has suggested BuildTrack home automation for one of its bungalow projects in Kharghar. The owner of the project plans to automate his 3 storied bungalow with BuildTrack automation by next month. 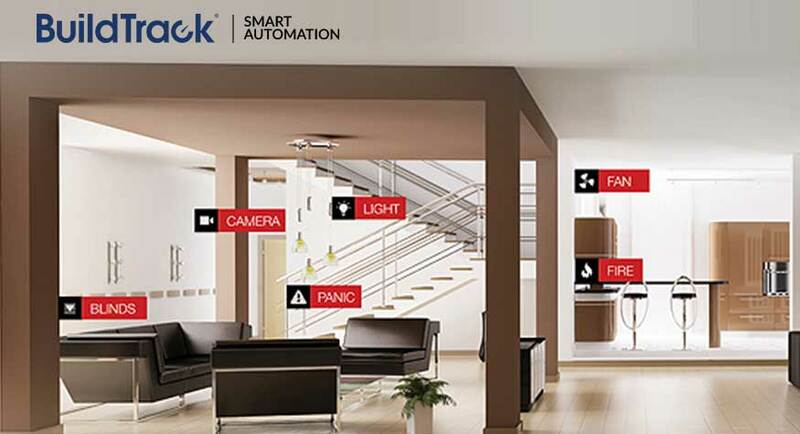 BuildTrack smart automation has been installed in various other societies and villas in Khargar and Navi Mumbai. BuildTrack offers automation for homes, offices, hotels and hospitals. The home automation products chosen for the bungalow includes Remotes for lighting control, Curtain Control, Safety Security Sensors, IP Cameras, Gate Openers and much more. In addition to these, the bungalow could be monitored anytime from anywhere using BuildTrack SmartApp operation.